Welcome to the thread of the winningest basketballl team in the University Athletics Association of the Philippines (UAAP). 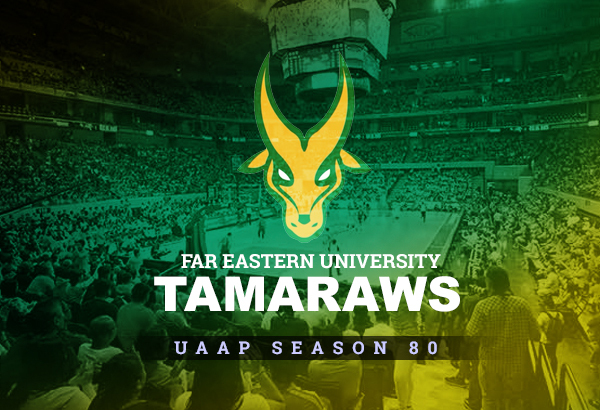 The FEU Tamaraws men's basketball is a collegiate basketball varsity team of the Far Eastern Universitybased in Sampaloc, Manila. 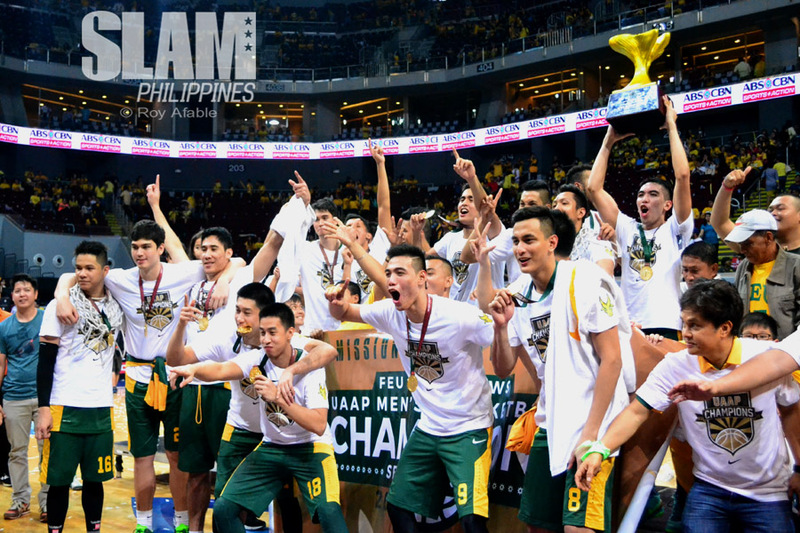 FEU currently holds the record of winning the most number of championships (20 titles) in the men's basketball division of the University Athletic Association of the Philippines. 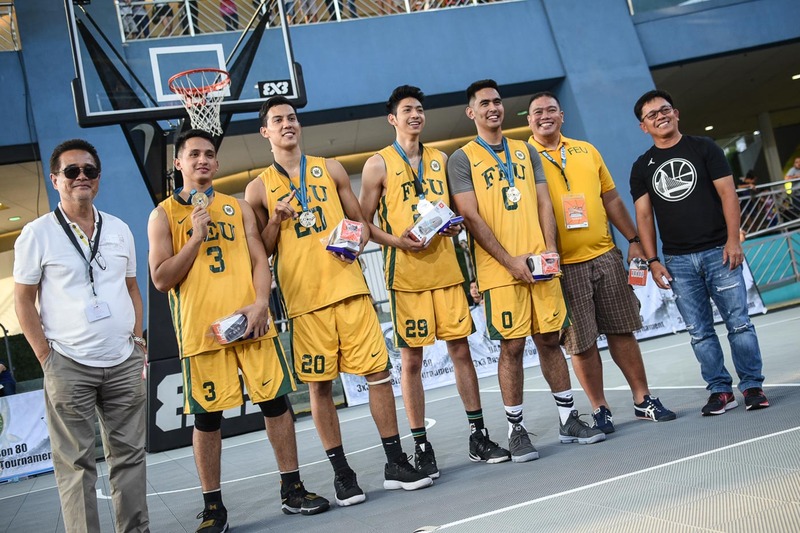 FEU also appeared in the Philippine Collegiate Championship finals four times, and was able to win back to back championships in 2004 and 2005. The team originally played in the NCAA from 1929 to 1936 and was one of its founding members. This will be Nash Racela's final season as the coach of the Tamaraws as he will be handling PBA team TNT KaTropa. Nash's brother Olsen Racela is the new head coach of the team for season 80. Tams Pexers, dito na kayo mag-post ng updates regarding our basketball teams! Kelan game nila uli sa Smart City Hoops? According to my source, naghihintay sila ng mananalo sa LPU vs UP. Eh, next week pa raw ang game na ito. Paul. Di pa rin enough ang puro stars lang. 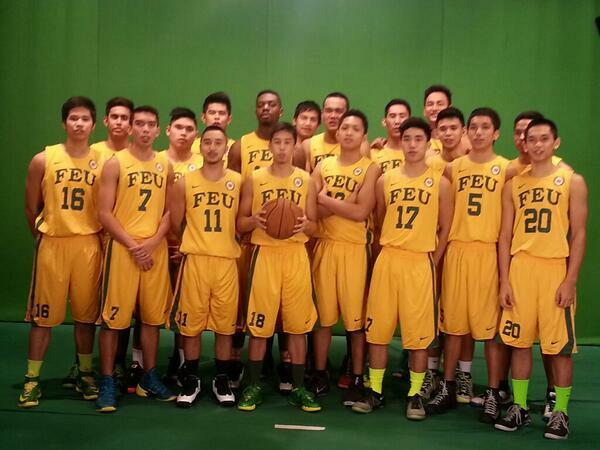 Expecting a lot from FEU squad. 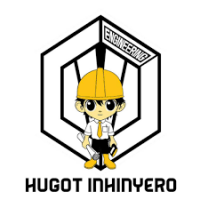 Sana nga umayos si Orizu. Expecting Tuffin, Stockton to make a difference this year and Bienes, playing in 3 spot can do wonders! 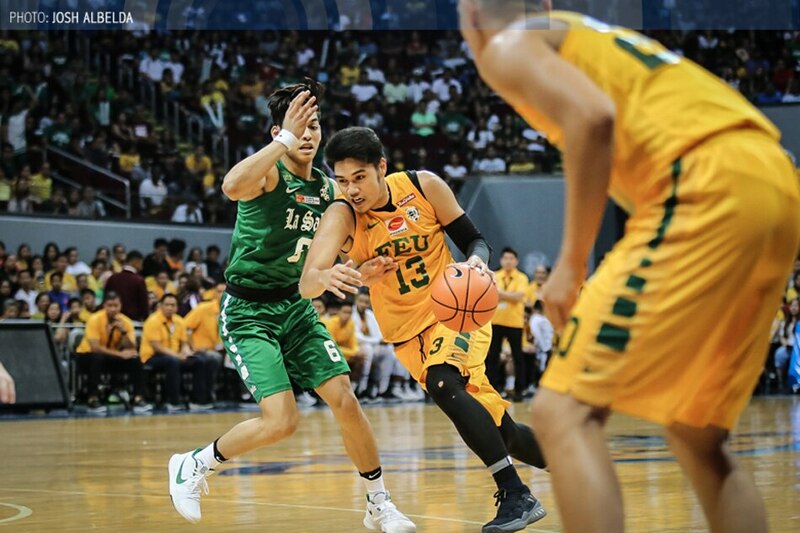 we have 10-12 man deep rotation this year they embrace the system of the racela’s (nash and olsen) thats what i like it, every year nababawasan tayo ng main man, previous years yung mga role players naten nagiging main factor ng offense naten katulad nila belo, pogoy, jose, arong at dennison. this season kaya sino? arvin is for sure, pero nanjan pa sila comboy, cani, ramirez, iñigo, parker and tuffin. saka off season improvement nila bienes at stockton. relentless role players like eboña, escoto and orizu. i’m a bit confident and i like our chances this season basta mag rely sila sa system ni olsen. True. 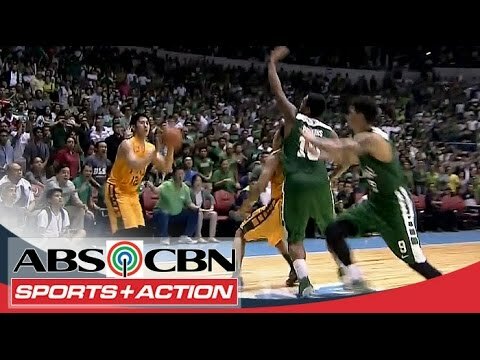 Siguro FEU lagi ang team na masasabi kong sobrang "bonded" kaya nagtatranslate sa games. Kelan next game sa Fil-Oil? Today. See, lakas ng FEU. 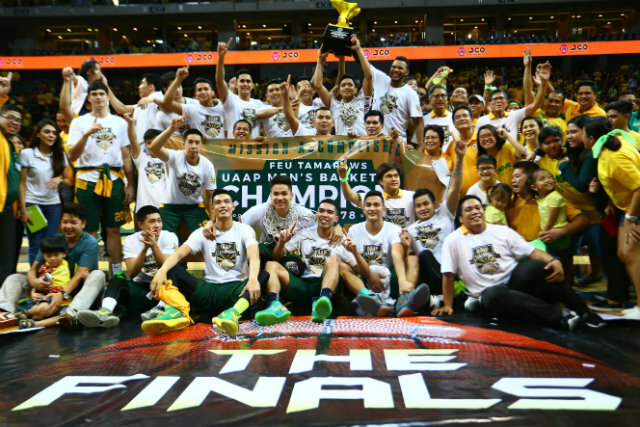 FEU just won over Adamson. Orizu POG. Gusto ko yang confidence mo sa weakness ng team namin. Maganda rin naman na mahina pa sa ngayon, para malaman pa ang mga issues nila going to UAAP. In fairness sa mahinang team, nag-OT pa sa team mo sa Smart City Hoops, after a lucky call for Cani. 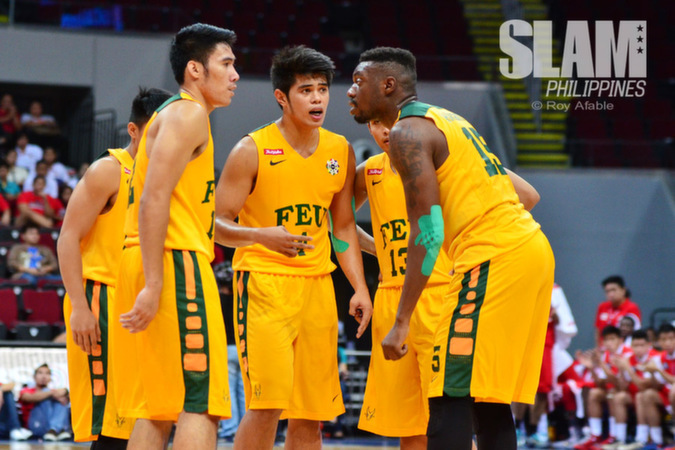 FEU is very strong, cohesive and organized. For me, #2 sila ngayon. Adamson would have been #2 pero humina dahil sa loss ng ibang players. Tingin ko medyo nasira yung gameplan nila, bumabaw ang line-up nang konti. When was the last time na may dominant big yung team? Started watching S74 and si Aldrech is more of a strech 5 na kasi. The last time e yung 2005. Isip-Santos frontcourt. During that time FEU lage yung malalaki. Pati guards malalaki. Nabaliktad na ngaun. wow. malakas ang UP. its up to coach Bo na lang. Please don't pad their heights. and please don’t be expert on their height. galing sa records nila yan.